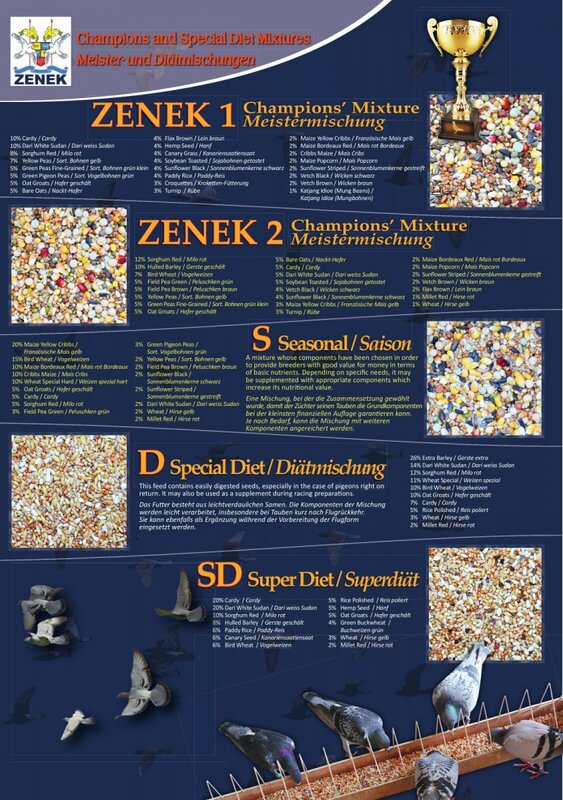 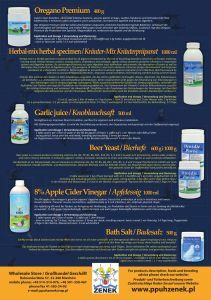 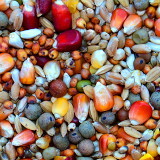 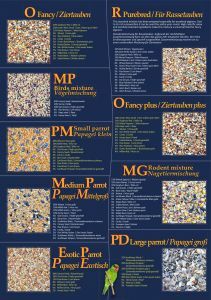 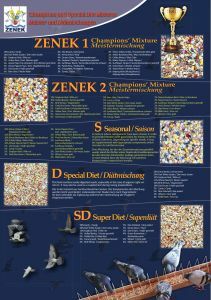 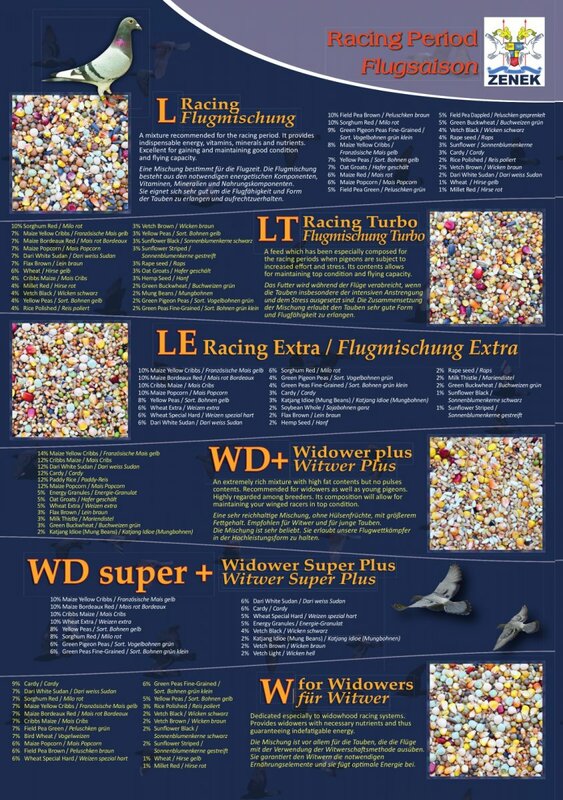 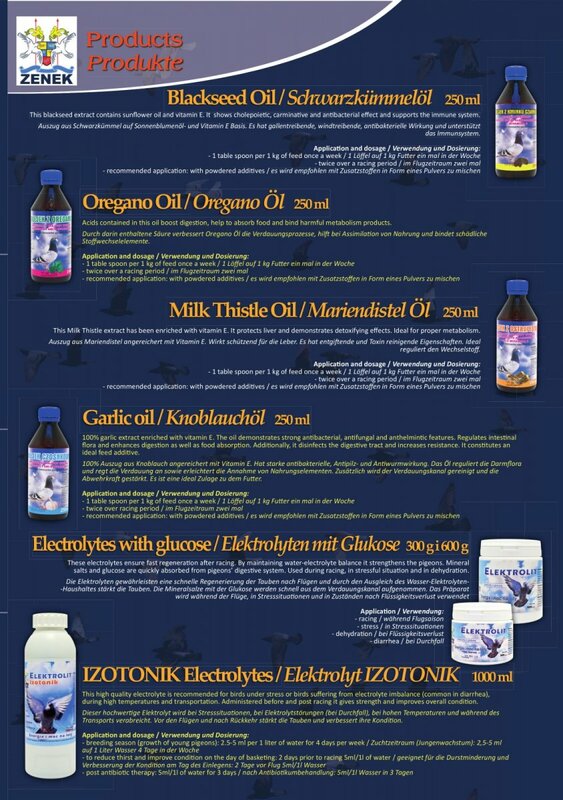 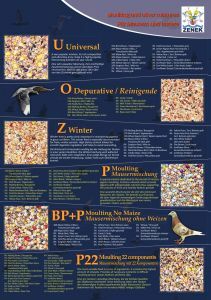 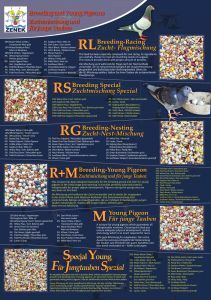 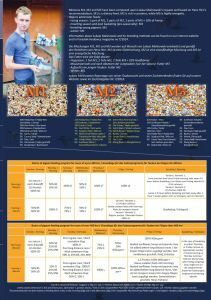 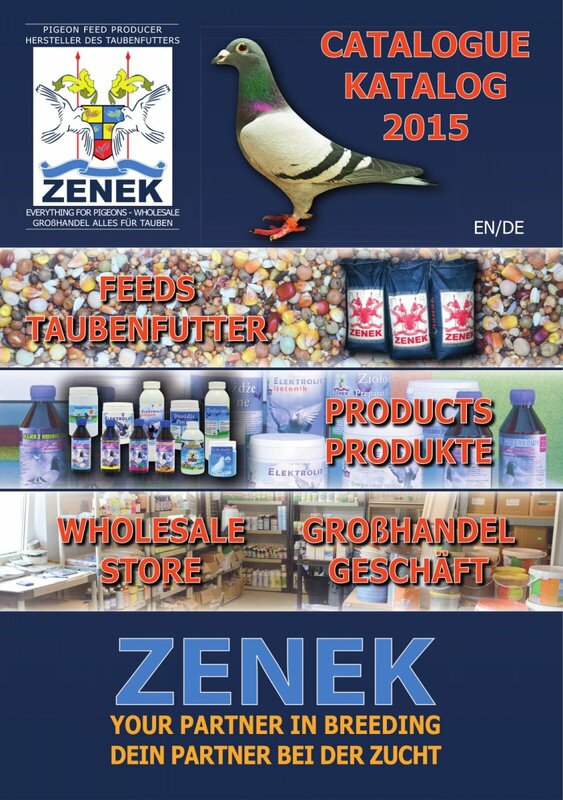 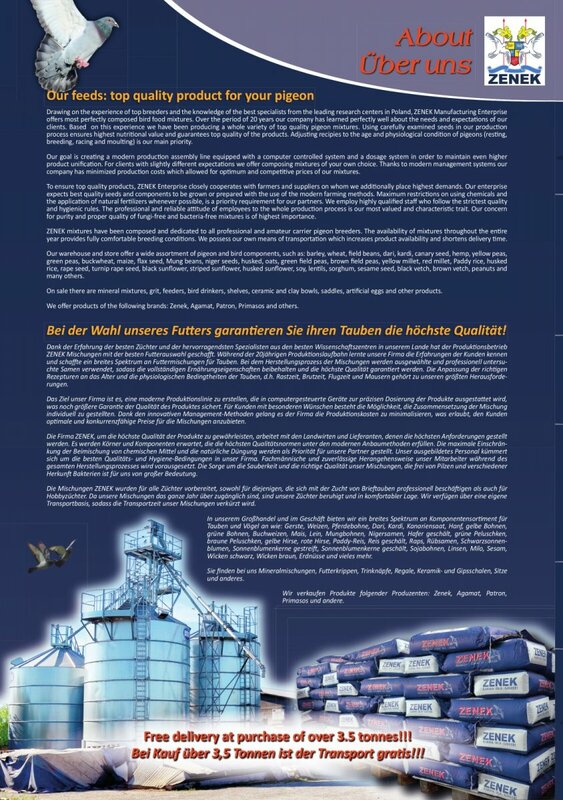 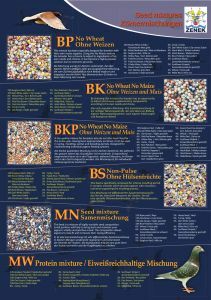 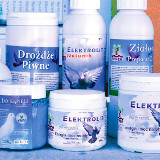 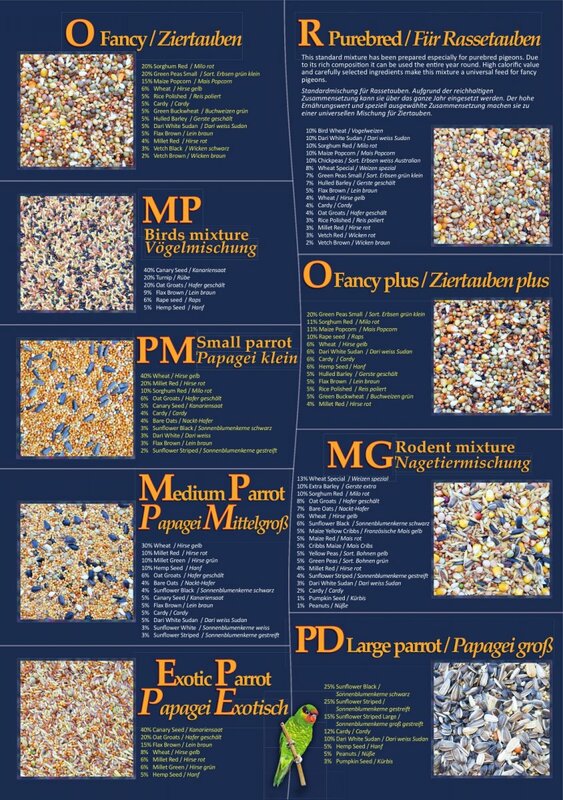 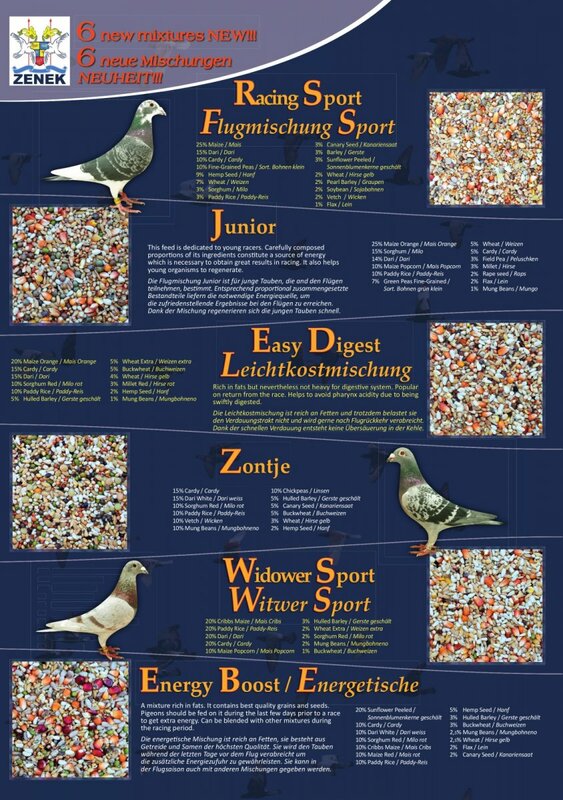 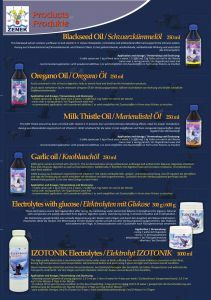 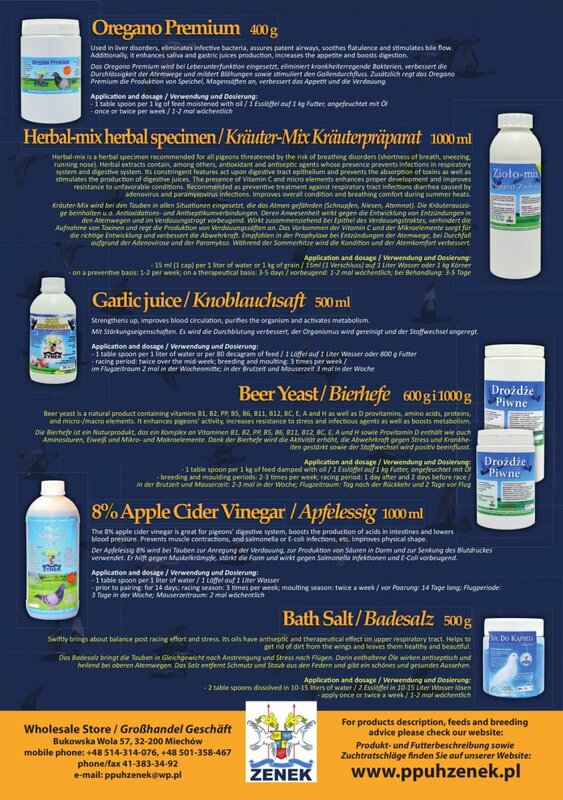 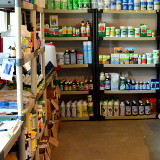 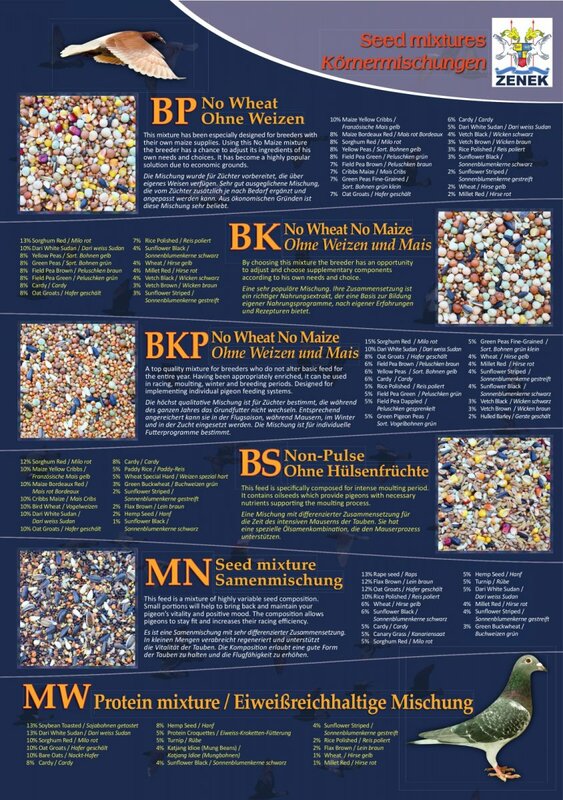 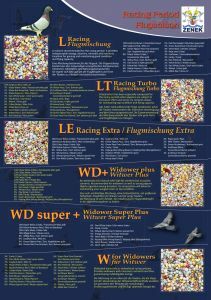 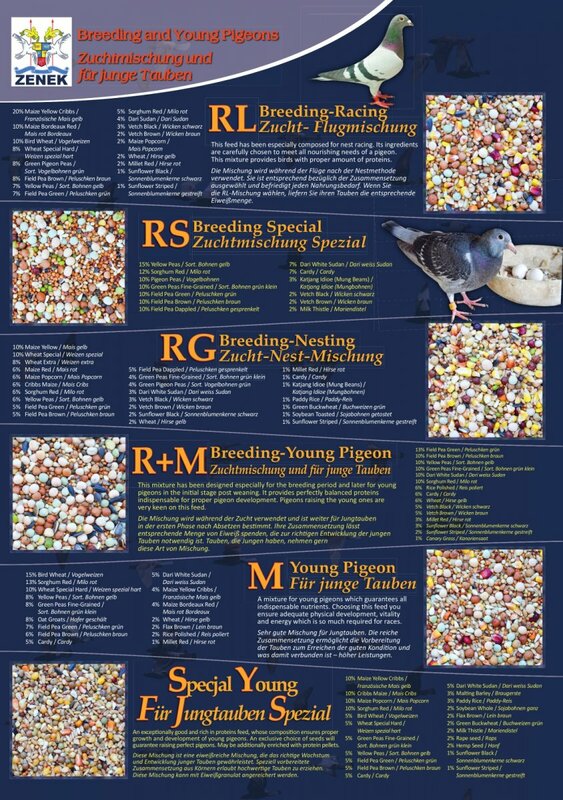 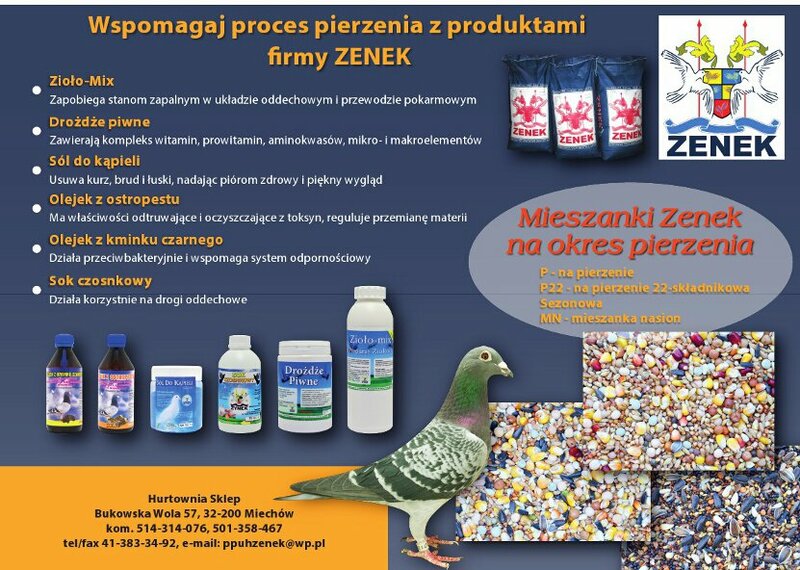 We invite you to view this site PPUH Zenek - producer of mixtures and products for racing pigeons and wholesale & shop with breeding pigeons. 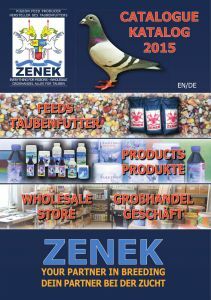 We also encourage you to visit it often. 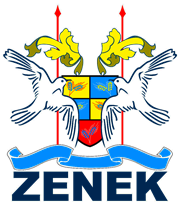 PPUH Zenek © 2019 All rights reserved.